... & to the extent that he is uninformed. 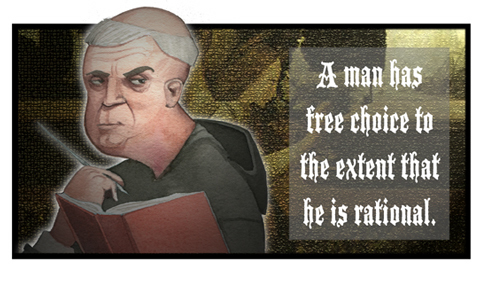 "free choice for the uninformed?" Gotta disagree there. Less info=less options. But darn it, it's so much fun to be irrational! Why do I convulse whenever somebody makes a Stuart Smalley reference? This page contains a single entry from the blog posted on January 11, 2012 3:40 PM.